After a rather wet and stormy Cape Town week, Friday rolled around and although the day was scattered with rain, blue sky had begun to peek through the clouds occasionally and Donna and I decided to head out finally for our mid-week walk that we kept having to postpone due to weather conditions. As we had a little bit more time available to us before it got dark, we decided to give Lions Head a miss and headed out on the pipe track for a nice wander. We were wrapped up warm from head to toe and faced the icy cold wind that was still blowing. 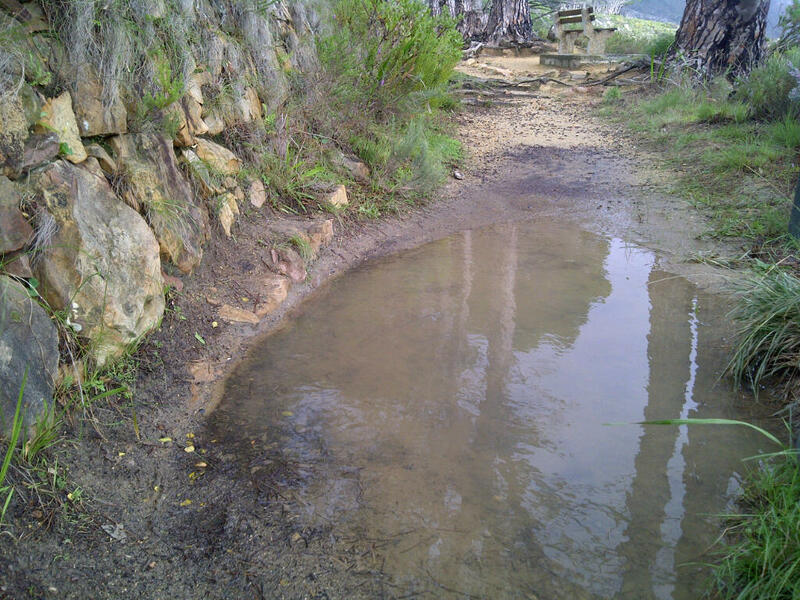 The pathway was muddy and often we had to maneuver around puddles that took up the whole path to make our way around. Not many others were crazy enough to be out in this cold weather and so we passed only two trail runners and one gentleman walking his gorgeous dog, aptly named Wolf. 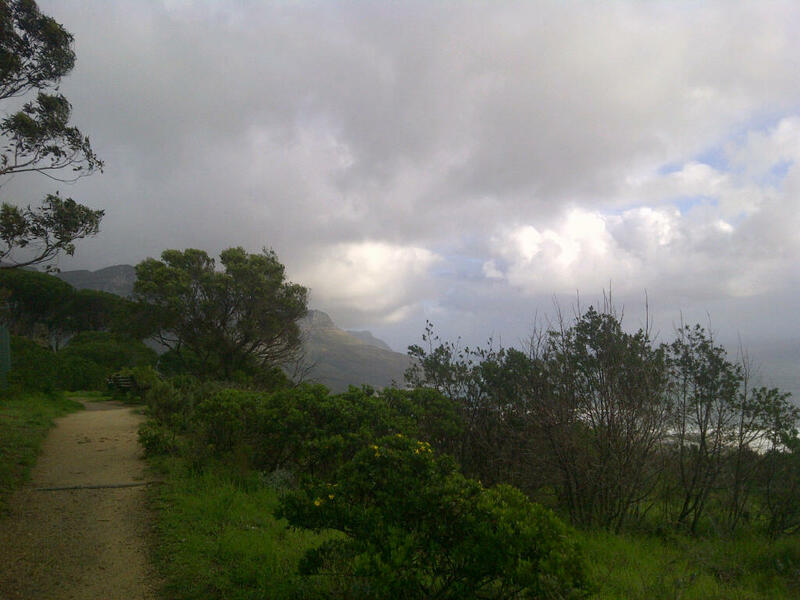 With only a few drops of rain, we managed to have a cold but pleasant walk. 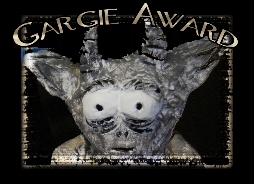 Sadly, due to a crazy Friday at work I completely forgot to charge my phone and after only a few photo’s my phone battery died on me. These are a few of the photo’s I did manage to take. The beginning of the pipe track hike ~ an icy cold wind blew and the grey clouds threatened more rain could be on the way. 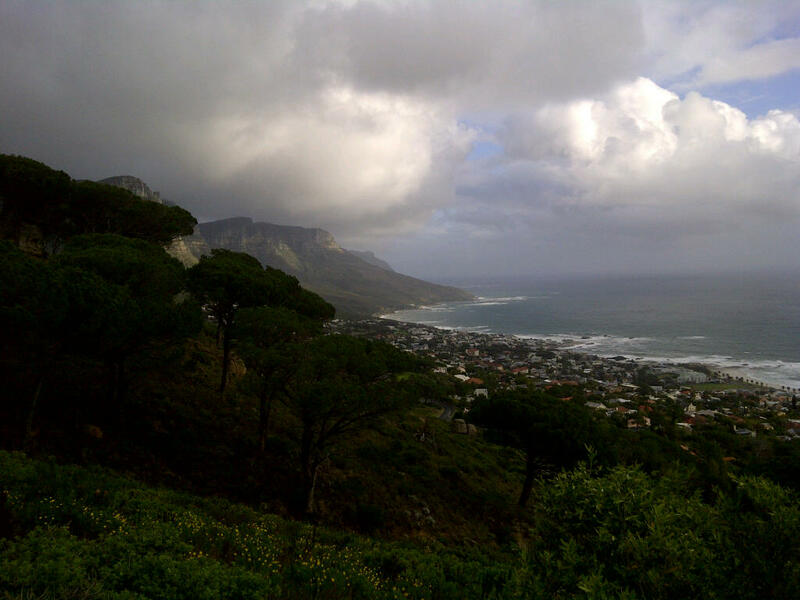 The pipe track offering amazing views of Camps Bay below despite the weather. 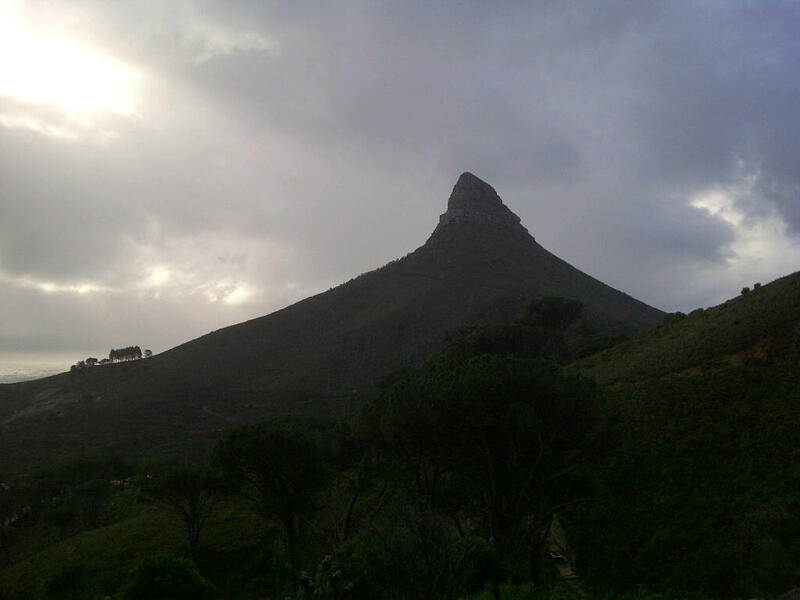 Looking back ~ A picture of Lions Head, the one which we normally climb during the week. Reflections in the water ~ A wet and muddy pathway made for some interesting walking along the way. 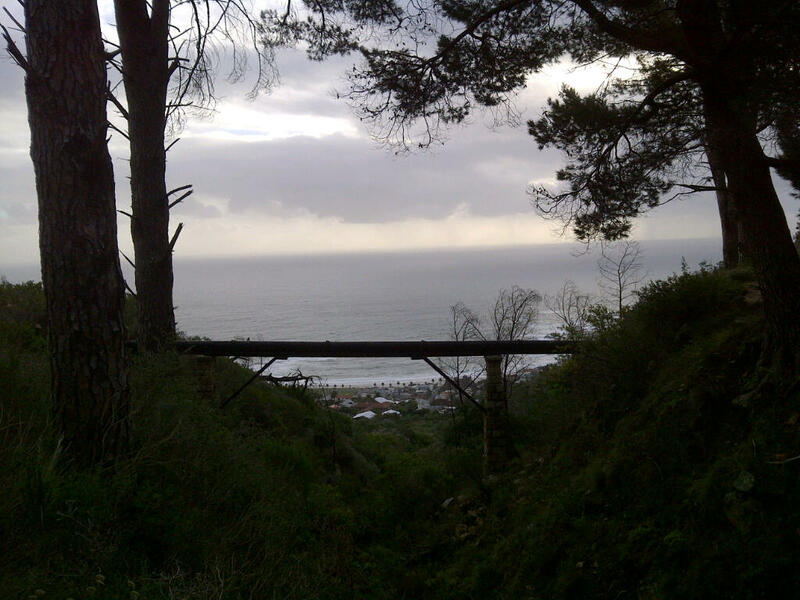 A view of Camps Bay between the trees and under the “pipe” was the last photo I managed to take before my battery died. It was a great way for us to start the weekend despite the cold weather. I didn’t get to hike on Saturday as I spent the morning with the Reach for a Dream Foundation. Today (Sunday), we headed out to do what really must be one of our best hikes we have done so far. Leaving early, in cold but clear conditions, we headed out to the mountain where we started on the pipe track yet again but after about an hours walk we began to head up the mountain on the Kasteelspoort trail, which took us up a ravine between two of the twelve apostles. We descended via the Diagonal hiking trail after a nice lunch stop, although not too long as it was freezing on top of the mountain, which also took us down via the Porcupine Ravine, which was flowing with water and made for a very funny and interesting descent. Look out for photos of today hike tomorrow for now I am far too tired to write another blog post and all I want to do it make some dinner and then soak in a nice steaming hot bath before heading to bed. Previous Great Expectations Next Enjoying The Ride!